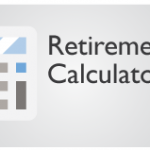 Standard – Ativa Interactive Corp.
A variety of financial planning calculators are available to help your clients work through individual scenarios. 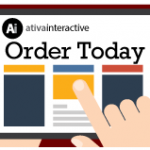 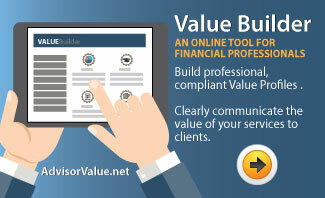 Ativa Interactive is helping advisors retain clients in the current CRM2 environment by introducing Value Builder. 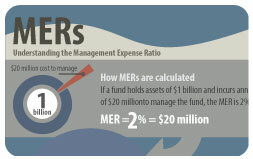 Enter your own values to see the effect of different MERs on the value of an investment. 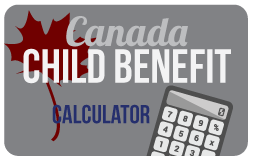 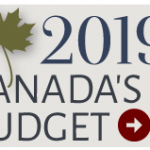 This calculator allows you to estimate the Canada Child Benefit for your family. 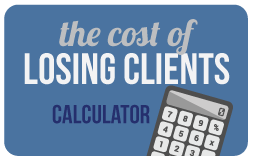 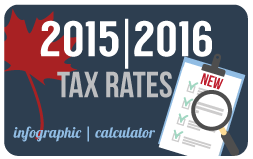 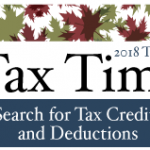 Learn how the new federal marginal tax rates for 2016 affect you with this infographic and calculator. 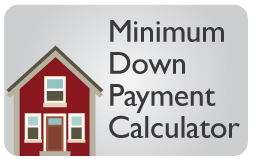 The minimum down payments for new mortgages on homes of various values have changed. 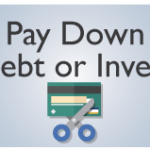 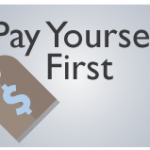 Learn more with this interactive minimum down payment calculator. 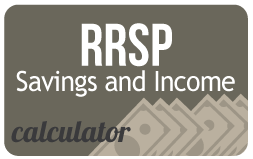 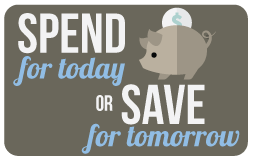 Calculate how much your RRSP will be worth at retirement and how much income it will provide. 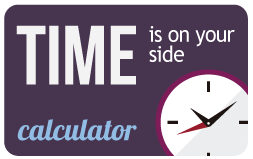 Put time on your side and let the power of compounding work for you. 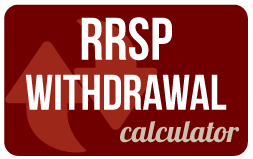 Calculate the impact of a one-time withdrawal on the value of your RRSP. 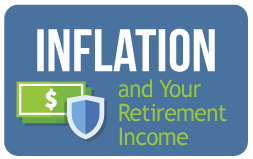 Use this calculator to see how inflation will affect your living costs at retirement. 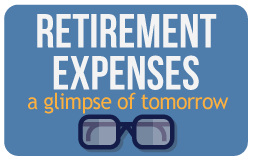 Discover how much more income you may need when you retire to keep the same standard of living you have today. 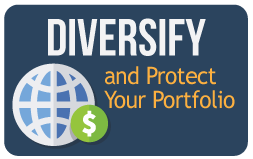 Diversifying your assets across stocks, bonds and cash is an effective way to deal with market risk.